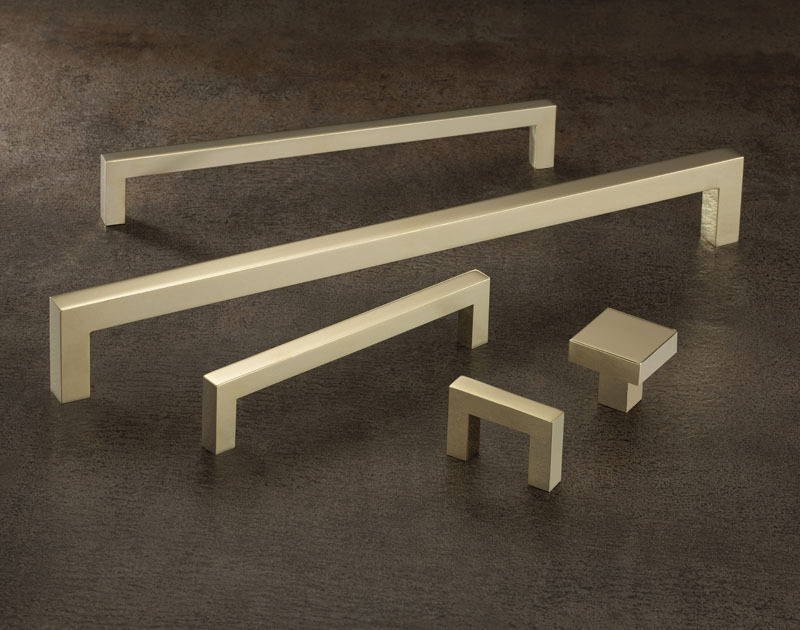 Located in the heart of Britain's Engineering Capital, Birmingham, Armac Martin create beautiful cabinet hardware of only the highest quality and most equisite of finishes. 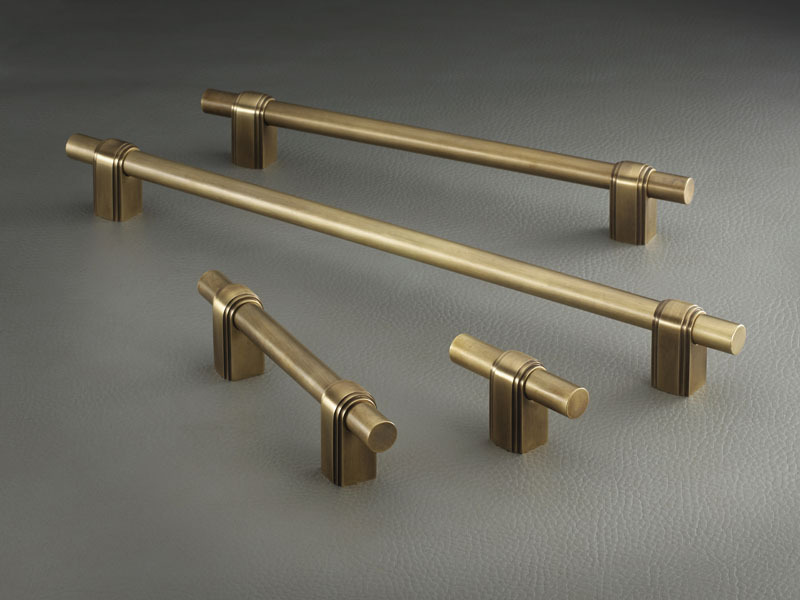 Using only the finest manufacturing techniques, Armac Martin continue to produce high quality products of kitchen handles from the traditional cup handle and mushroom knob, to the ultra art deco polished bar handle. 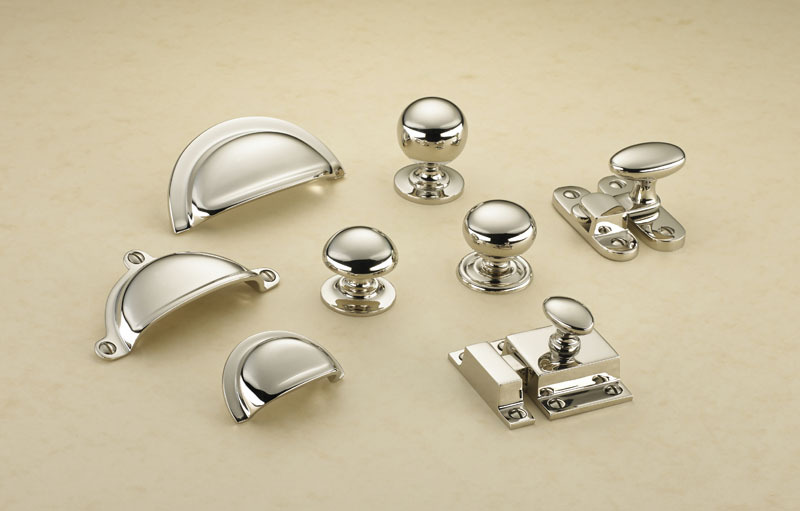 Shop now to see this stunning range of cabinet handles, drawer pulls and cupboard knobs. 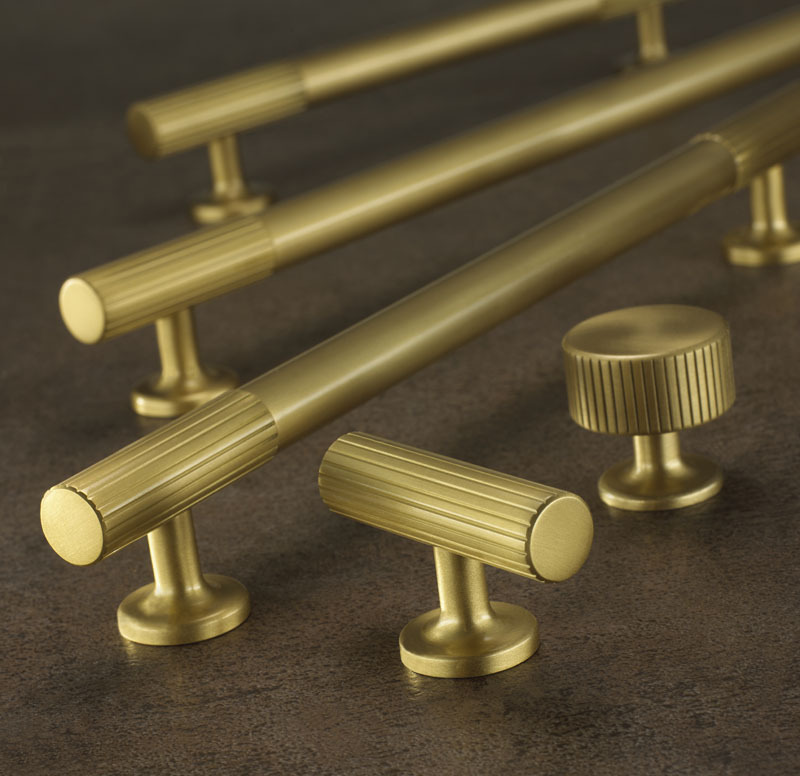 With over 100 years experience in the cabinet hardware trade, armac martin now offer their cabinet handles in finishes such as satin brass, chocolate bronze, antique brass, polished chrome and polished nickel.